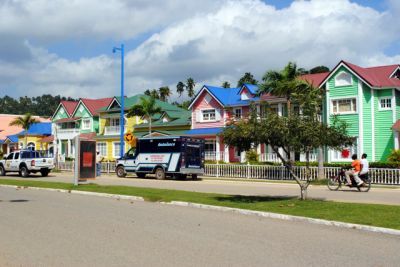 Capital of the Province, the city of Santa Bárbara de Samaná enjoys a splendid geographical location. It is a popular destination. Boarding port for the Cayo Levantado and for the whale watching during the season. 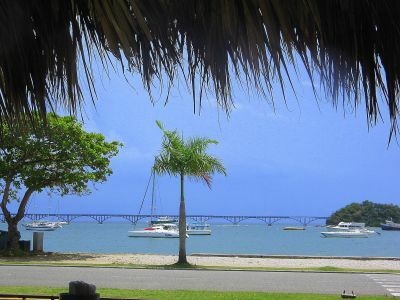 The Malecón of Samaná is the active center where the bars and the small shops are located. 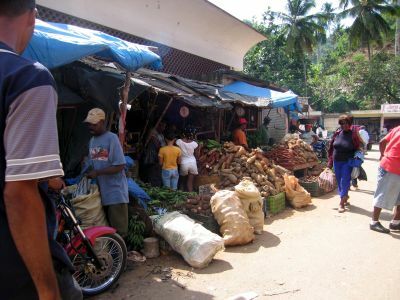 A visit to the typical market of the city will immerse you in the life of the inhabitants. 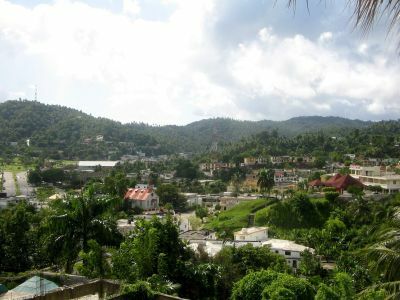 Samaná is also populated by descendant of African slaves.